If you are bored in your current position or not feeling challenged, we can fix that! At Ash Consulting, we are always looking for experienced finance and accounting professionals. 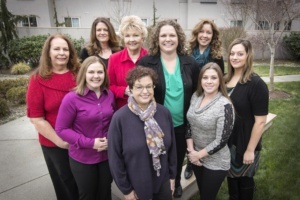 Our ideal team member is tech savvy, often has their MBA and/or CPA, and has 10+ years of diverse work experience. Please submit your resume to info@ash-consulting.net.